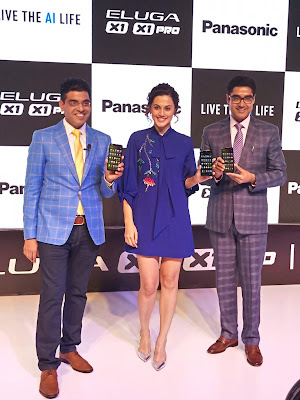 Panasonic, a leading diversified technology company, today launched its flagship AI powered smartphones, Eluga X1 and X1 Pro. High on performance and experience, the flagship range is aesthetically crafted with 6.18” FHD + Notch Display and aStainless Steel Body with a 2.5D curved sleek design. 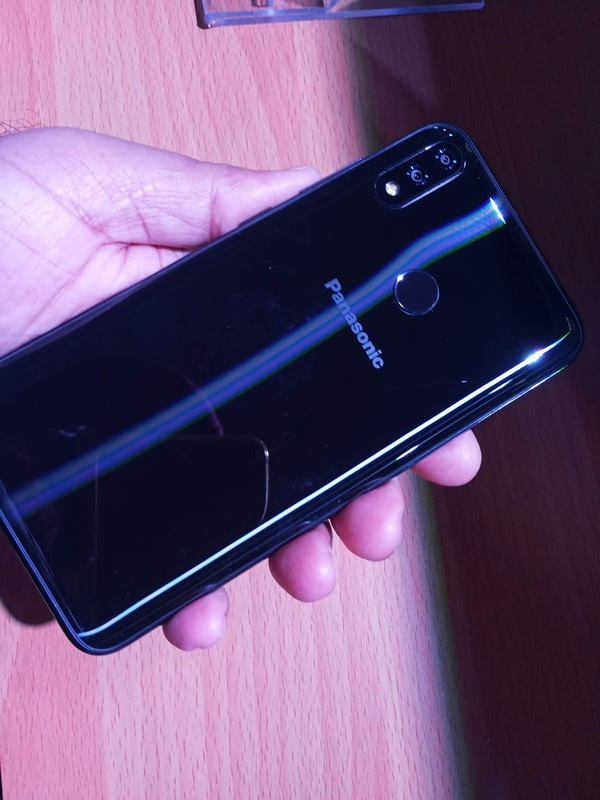 The smartphones feature cutting-edge technology such as the AI Sense: Infra-Red Face Unlock, which uses infrared sensors in the camera allowing consumers to unlock the devices even in low light conditions. 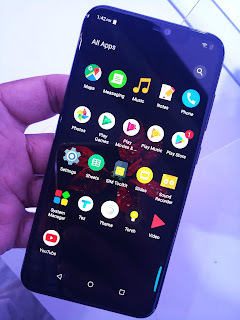 Eluga X1 and X1 Pro boasts of AI powered 16MP front and 16MP + 5MP dual rear cameras that come with Scene Recognition Technology and offer multiple modes such as the Face Beauty mode, Bokeh effect, Live photos, Back light effect, Time lapse, Professional mode and Group Selfie mode. Eluga X1 pro comes with Wireless Charging Technology enabling consumers to charge their Panasonic Smartphone, anytime, anywhere, making them live wireless. Unveiled by the brand ambassador of the Panasonic smartphone business, Taapsee Pannu along with Mr. Manish Sharma, President & CEO and Mr. Pankaj Rana, Head Mobility Division, Eluga X1 and X1 Pro are competitively priced at INR 22990 and INR 26990 respectively. 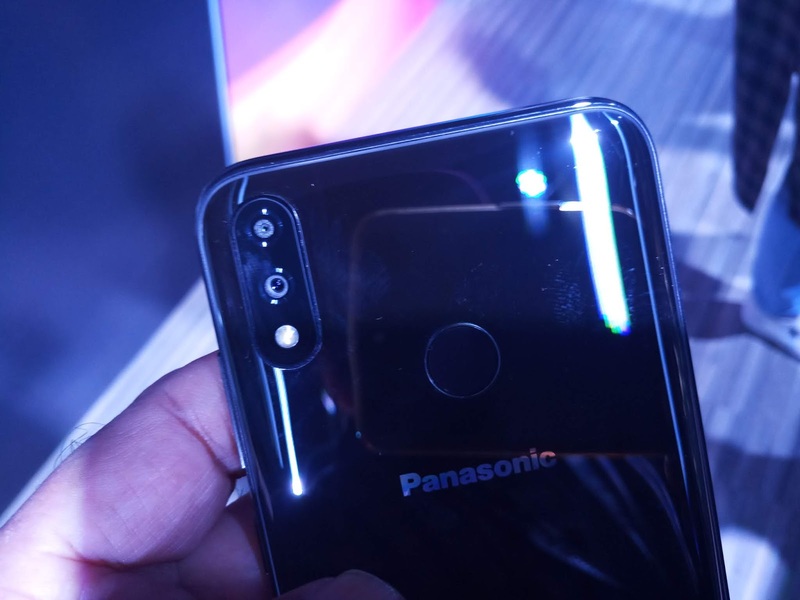 With its latest smartphones, Panasonic is focused on offering the best of both worlds - supreme performance and enhanced experience. Knows you even in the dark – AI Sense allows users to unlock their phones in less than half a second by holding it up to their face. The hardware and software combination supported by infrared sensors gives accurate performance and provides the ultimate face unlock experience. The Fastest and the Smartest – Helio MediaTek P60 processor powered flagship devices are designed to deliver longer battery life, faster downloading and installation of apps and a supreme gaming experience. Eluga X1 Pro comes with 6GB RAM +128GB ROM expandable up to 256GB and Eluga X1 comes with 4GB RAM+64GB ROM expandable up to 128GB. Both Eluga X1 and X1 Pro are packed with 3000 mAh battery enabling users to enjoy endless entertainment, talk time, gaming and video streaming. Intelligence in every click – AI powered cameras. Adding to the user experience, the cameras in Eluga X1 and X1 pro allow the users to capture the ultimate Bokeh photos and superb selfies with face beauty mode and group selfie mode. The rear camera is also equipped with a dual lens module and OIS that can produce excellent depth of field effects. With the all-new AI Scene Recognition technology, the phones can identify 800 scenes to become your “photography technique consultant”. The AI powered cameras not only allow the users to click fantastic photos by adjusting exposure automatically through analytics based intelligence but also allows them to make fantastic movies with AI scene recognition and slow motion feature. Your Go-To-App For Everything: ARBO Hub is an AI powered hub which provides its users access to multiple apps and services on a single platform. 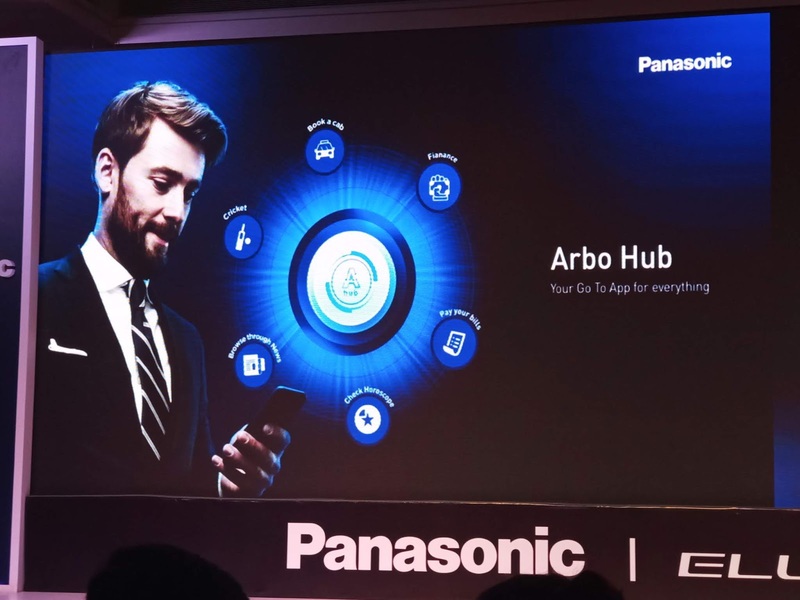 Equipped with Artificial Intelligence and Machine Learning, Arbo Hub learns the user preferences and makes recommendations based on areas of interest, making the experience smarter and clutter-free. It even saves data and battery for the users. The platform which currently has partners like Accuweather, Uber, Ola, Newspoint, Mobikwik & Gamezop onboard is constantly expanding and very soon will be seen offering a much larger gamut of services including travel, entertainment, movies, healthcare, food, deals, utilities and what not/much more. The smartphones help the users to find their digital avatar making their daily conversations interesting, fun and exciting with Animoji. The feature creates quirky digital toon versions of the users using the phone camera. The smartphones will be available in two colors, Silver and Dark Grey; starting October 10th,2018 at all leading retail outlets across the country. As an Introductory offer Panasonic will be providing a wireless charger with Eluga X1 pro and a Panasonic headphone with Eluga X1 to its end consumers.